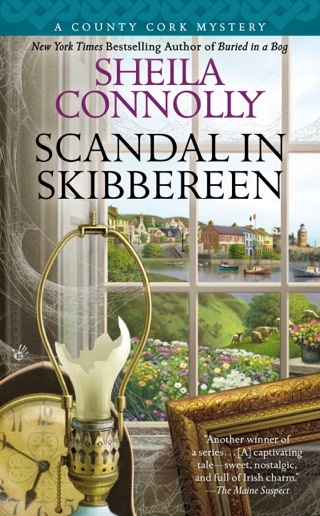 Sheila Connolly is an Anthony and Agatha Award–nominated author of numerous bestselling cozy mystery series, including the Orchard Mysteries, the Museum Mysteries, the County Cork Mysteries, and the Relatively Dead Mysteries. 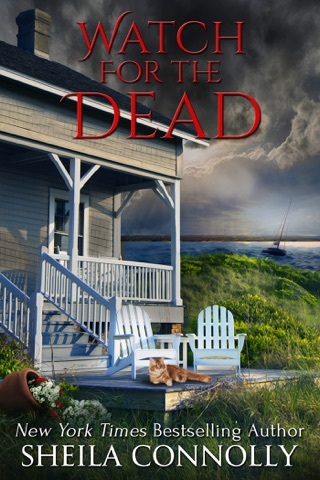 In addition, she has published Once She Knew, a romantic suspense; Reunion with Death, a traditional mystery set in Tuscany; and a number of short stories. 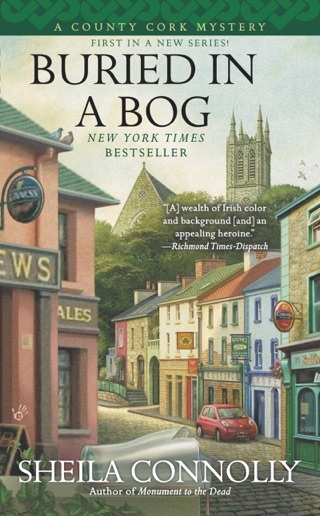 She lives in Massachusetts with her husband and three cats and travels to Ireland as often as possible. 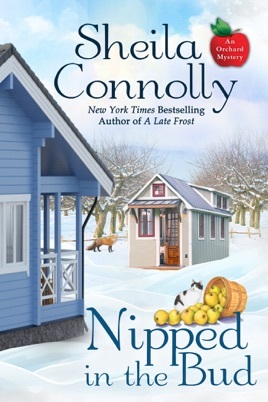 Nipped in the Bud is part of the delightful An Orchard Mystery series. I was happy to see the series find a new publisher so it could continue. 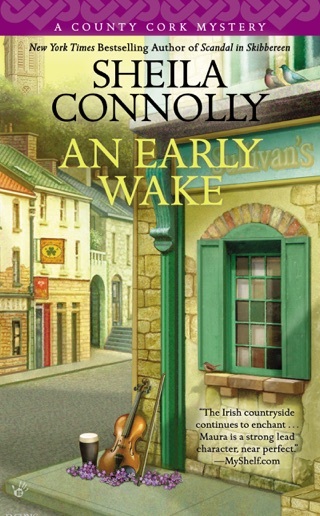 However, Nipped in the Bud is not on the same level as the other books in An Orchard Mystery (lots of fluff). Granford is a charming small town with a variety of residents (many of whom were not in the book). I am happy to see Seth and Meg settling into married life (plenty of internal dialogue from Meg on this point). But I did not like how Meg came across in Nipped in the Bud. She is bored and whiney. Their new orchard manager is introduced, and I like that he will be building a tiny home. It is great that they are using the old chicken coop foundation for his new abode (though, their estimate on how long it will take to build seemed off). I must admit that I miss Bree, the old orchard manager, with her friendly demeanor. There are some cozy moments with chatting, eating, having coffee, talking about pruning and the building of the tiny home. The mystery was straightforward, but it was light. There was more discussion than sleuthing (lack of action too). The case details are rehashed along with oodles of speculation. The resolution was incomplete. When a crime is solved, I want to know the facts instead of supposition. Detective Marcus comes across as the cliché nasty detective and warns Meg to not investigate (of course). I did not like that Meg kept putting him down (seemed unlike her). I was surprised that Seth rented rooms out of his house without getting references or doing background checks. There were also inconsistencies in character details especially with Meg’s friend, Lauren. The characters seem to be behind the times when it comes to using modern technology (cell phones, tablets) which was puzzling (there were some odd comments). While Nipped in the Bud can be read as a standalone, I recommend reading the series in order. 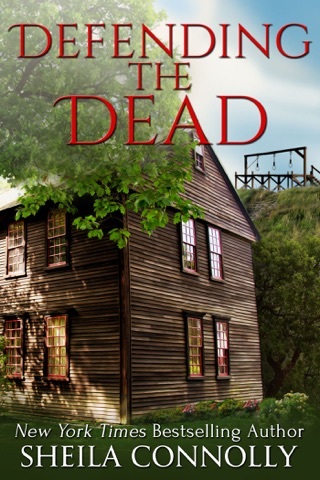 I have enjoyed An Orchard Mystery series until Nipped in the Bud. I am giving Nipped in the Bud 3 out of 5 stars. 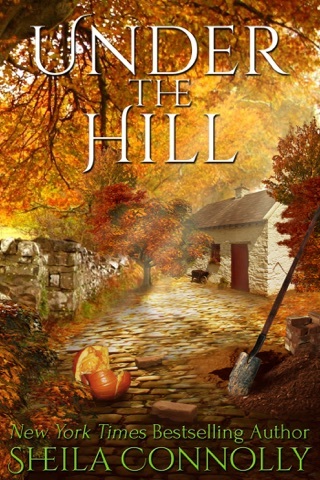 I hope the author is back on her game with the next An Orchard Mystery.